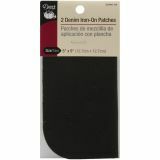 Iron-On Patches 5"X5" 2/Pkg - DRITZ-2 5x5 iron-on patches. 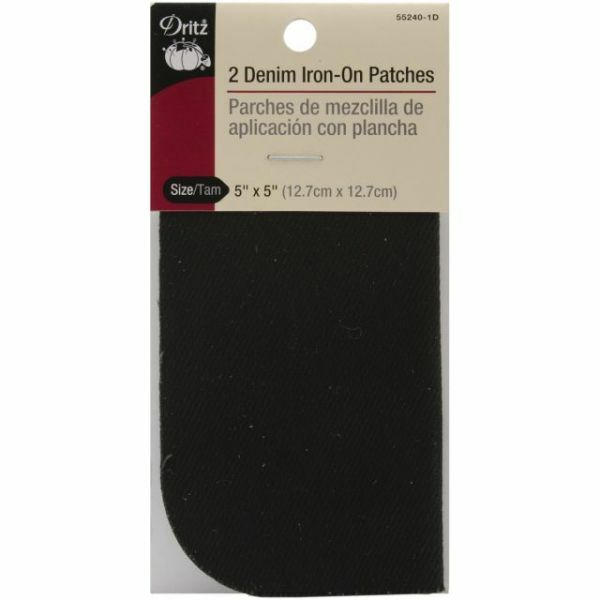 Use patches to repair a tear, worn area, or hole. Washable and dry cleanable. For mending, reinforcement, and decorative applications.